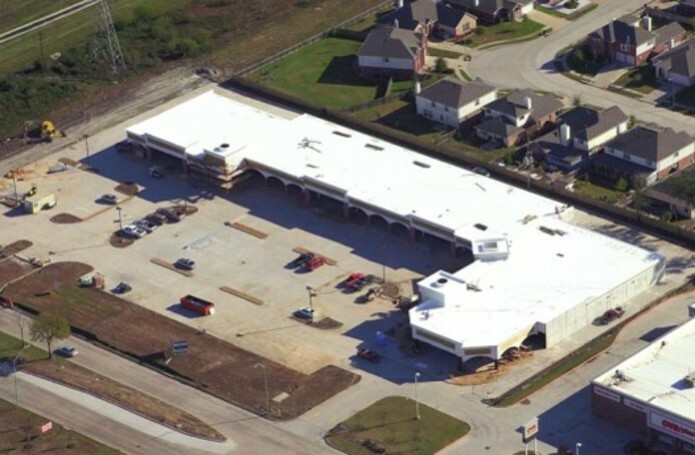 A new single story 35,000 SF retail – shell building with 89,000 – SF of concrete pavement. The Beechnut at Eldridge Shopping Center is a tiltwall concrete structure with a glass curtainwall, plaster, and masonry front. The building consisits of a TPO built up roofing system, glass domes and pyramidal glass skylights, drywall & fire sprinkler systems.